Maybe you could make a gwr autocoach to go with the loco? They are. It will be packaged with it. And it will be fully functional. 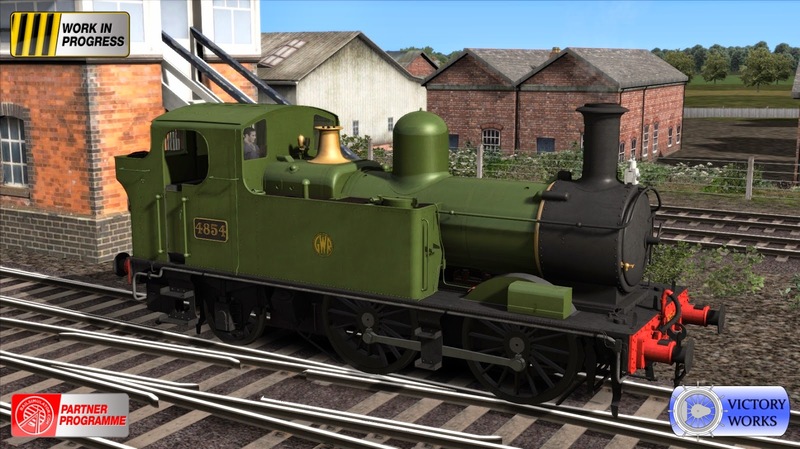 Will 1401 in Titfield thunderbolt livery be included? ?